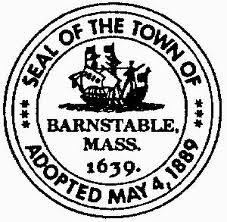 At the Barnstable Town Council meeting on Oct. 18, Longfellow Benefits, a Boston-based benefits consulting firm, delivered good news in its report to town officials. The town had commissioned the study on whether it could get better health care plans for its employees and retirees by leaving a regional purchasing coalition of neighboring communities. To the surprise of town officials, the report highlighted that the town had received an average of $3.7 million more in benefits in each of the past three years than it paid into the Cape Cod Municipal Health Group, or CCMHG.